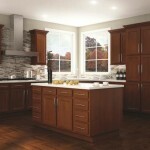 If you are trying to replace kitchen cabinets on a deadline, East Coast Building Supply has the cabinet selection that you are looking for. 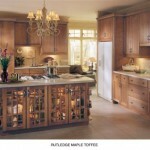 Our onsite inventory includes a variety of cabinet options that are ready for immediate pick up or delivery. 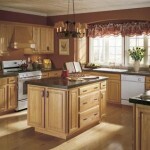 It’s the perfect solution for the consumer who needs to complete their kitchen renovation in a timely manner. Whether it is a Post Formed No Drip countertop or a sophisticated custom laminate bar top that you are looking for, East Coast Building Supply Inc. provides an extensive variety of options when it comes to your laminate countertop needs. 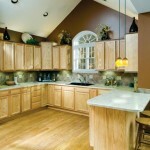 Currently, we stock over 20 color options from Wilsonart Int. and Formica ready for pick up or delivery. East Coast Building Supply has a great deal of accessories that will help you to complete your kitchen or bath renovation. East Coast can provide plumbing supplies, cabinet pulls, cultured marble vanity tops, and many other products, so that you can finish your turnkey project with ease. Contact ECBS now.